Rope access as it is known, is a form of positioning a worker where ground access is limited, initially developed from techniques used in climbing and caving, which applies practical ropework to allow workers to access difficult to reach locations without the use of scaffolding, cradles or a cherry picker platform. 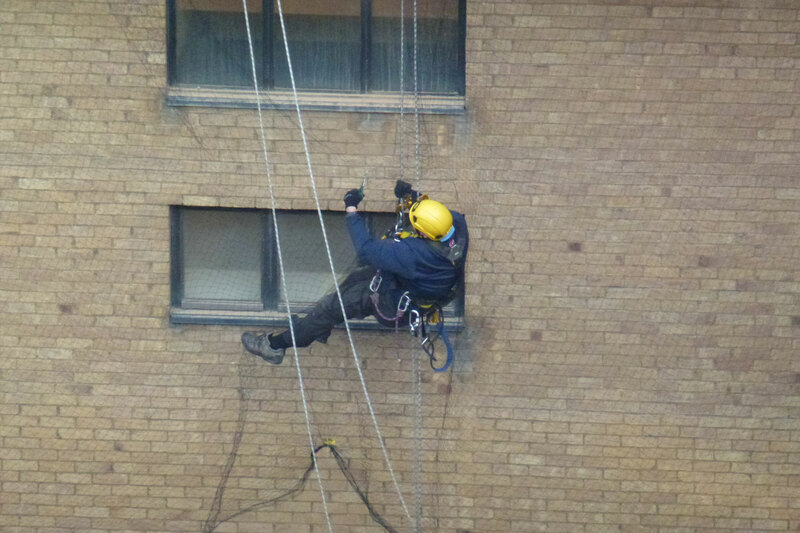 When you require pest control at height and when ground access is limited who do you call? 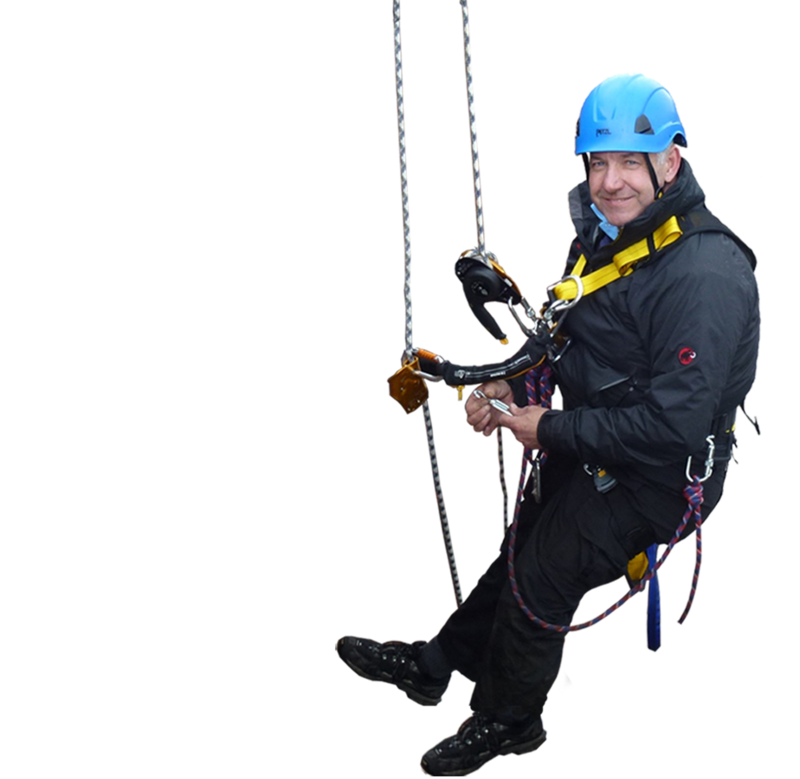 The answer is simple, call the Rope Access Specialists S.W.A.T. Pest Control covering North & South Lincolnshire. S.W.A.T. 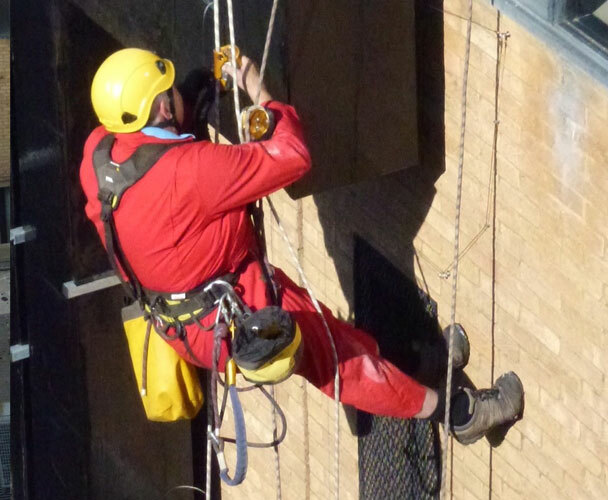 Pest Control also has its own in house rope access team, Fully Qualified to IRATA standards For the difficult to reach areas. 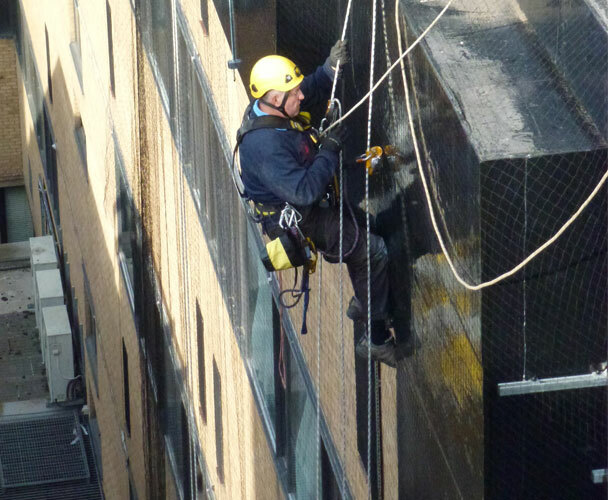 Industrial Rope Access methods, sometimes referred to as abseiling, can provide a cost efficient alternative to expensive scaffolding. Used when traditional forms of access such as scaffolding and mobile hoists are prohibited or inappropriate, rope access can be the only safe , adaptable and cost effective way of accessing a building or structure. All our technicians are IRATA trained and experienced in many bird control skills to provide a comprehensive service from the smallest repair to the complete exterior building bird control methods. 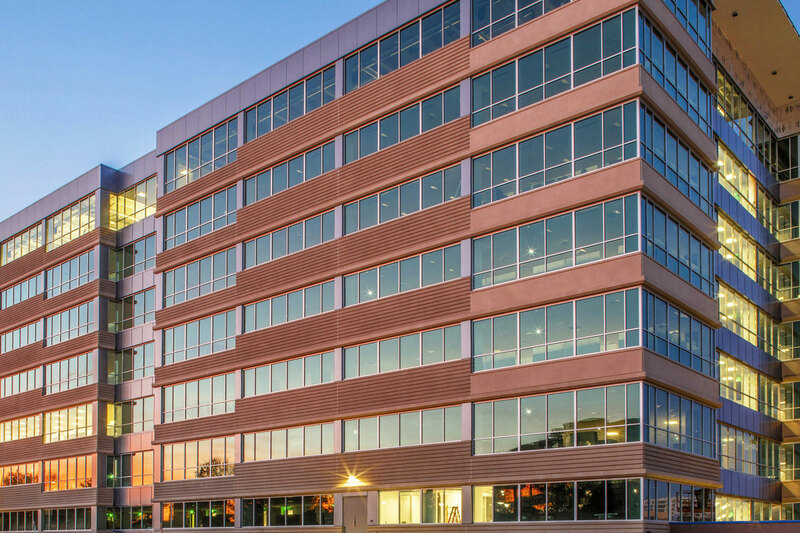 Interested in any of the services we provide? Please don't hesitate to call us on 0800 6526526. Alternatively you can contact us here.